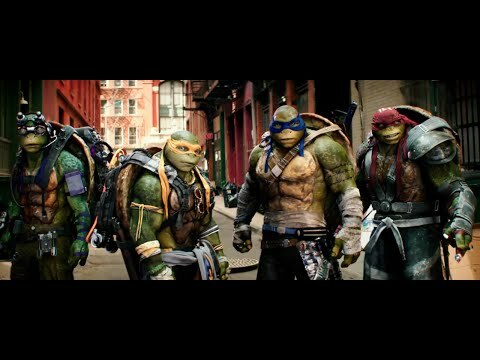 Teenage Mutant Ninja Turtles: Out of the Shadows bring the popular 1980s comic book characters back to the big screen for another feature film adaptation. Dave Green directed the movie using a screenplay Josh Appelbaum and André Nemec wrote based on the characters created by Kevin Eastman and Peter Laird. 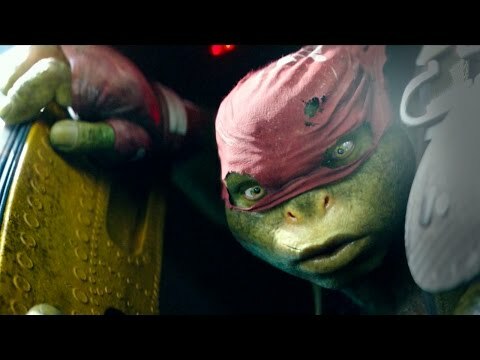 Teenage Mutant Ninja Turtles: Out of the Shadows opened in theaters on June 3, 2016. 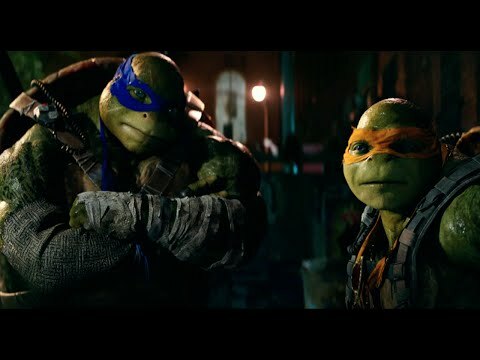 In Teenage Mutant Ninja Turtles: Out of the Shadows, the Turtles, Leonardo (Pete Ploszek), Raphael (Alan Ritchson), Michelangelo (Noel Fisher) and Donatello (Jeremy Howard), are back and facing new threats to their home of New York City. Their enemy, The Shredder (Brian Tee) has enlisted the help of scientist Dr. Baxter Stockman (Tyler Perry) to use a mutagen to create new enemies, including mutations of Bebop (Gary Anthony Williams) and Rocksteady (Stephen Farrelly). So the Turtles team up with Master Splinter (Danny Woodburn and Tony Shalhoub, voice), pal April O'Neil (Megan Fox), Vern Fenwick (Will Arnett) and new ally Casey Jones (Stephen Amell) to try to take down The Shredder but old foes, such as Krang (Brad Garrett), and new ones turn this battle into an all out war. Teenage Mutant Ninja Turtles: Out of the Shadows joined the 2016 movie season alongside Alice Through the Looking Glass, X-Men: Apocalypse, The Nice Guys, and Neighbors 2: Sorority Rising. Michelangelo: One question: Are you guys like a thing? When he comes to her rescue in a dark alley, April asks Casey who he is. 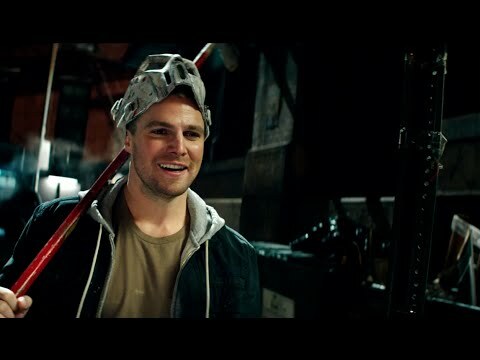 But it's when he takes off his hockey mask that she is truly impressed with him. Michelangelo: Donatello over there in the purple, he's a genius. Raphael over there in the red, he's a big cuddly teddy bear... if big cuddly teddy bears were incredibly violent. Leonardo, he's in the blue, silent but deadly. And I'm Michelangelo in the orange. Michelangelo gives an introduction to the turtles for those who might not be aware. They seem pretty nice, if your definition of violent mutant turtles meets your definition of nice. Why Aren't We Going with the Turtles? Showing just how tough and confident he is, Vernon Fenwick questions why they are not going with the Turtles, so they are there to protect them. Maybe, Vernon, the Turtles have other more important things to do. Raphael: Okay, okay, you got this. What would Vin Diesel do? No regrets! No fear! In preparation for jumping out of an airplane, Raphael channels his favorite action star, Vin Diesel. Once the initial fear subsides, he seems to be enjoying the fall.